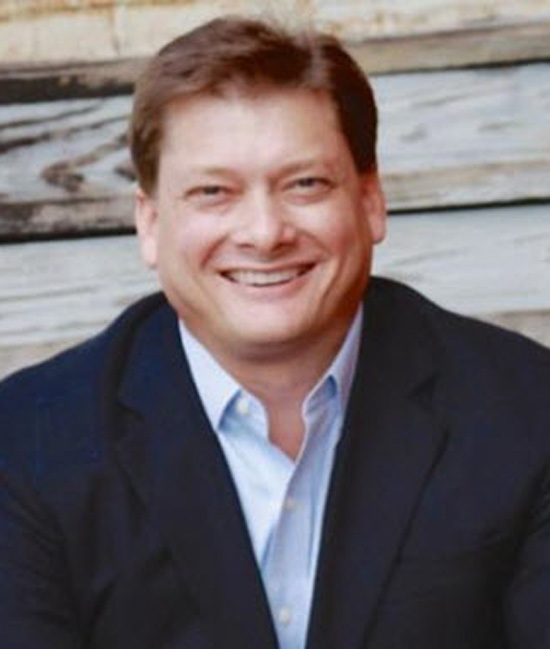 Jeb Blount is an author, a speaker and a sales acceleration specialist. Jeb has written a number of best-selling sales books including notably Fanatical Prospecting the ultimate guide to opening sales conversations and filling the pipeline as well as Sales EQ, how ultra high performers leverage emotional intelligence to close complex deals. Jeb is also the host of the Sales Gravy Podcast. [02.11] How Has Selling Changed – Sales has gotten easier over Jeb’s career. [09.59] The Key Attributes of a Modern Successful Sales Professional – Great sales people are fanatical prospectors, have great time discipline, they are really good with people, they have sales drive (mental toughness). [14.00] Jeb’s Most Satisfying Sales Pursuit and Lesson – Jeb shares one of his sales pursuits from his new book Sales EQ. BBQ on Paper Plates vs Private Jets. [16.38] Jeb’s Advice to His Younger Self – Take the time to appreciate your sales roles and the people that you work with.